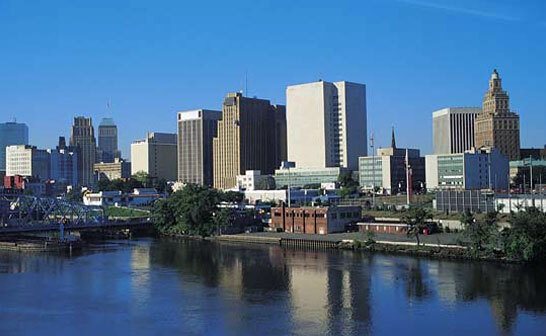 Newark city is the biggest city of the gateway region of New Jersey. It is known to be one of the oldest cities in the US. The waterfront of Newark is an integral part of the port of New York and New Jersey because of its location in the start of Passaic River. Having a fire suppression system in Newark is paramount for all industrial and residential properties. Being the first line of defence when a fire suddenly breaks out, a fire extinguisher is an essential tool that any business or homeowner should have. William Hird & Co. is the leading fire equipment supplier in Newark, offering a myriad of fire protection products, fire line & architectural cabinets, fire extinguishers and fire suppression systems. We have veteran professionals who are experienced in addressing the requirements of our clients in a customer-friendly way. In the past years, our clientele has diversified and expanded through word-of-the-mouth from our loyal customers. Contact us to learn more about our services and Hirdco products. We are at your disposal to address your fire safety needs.